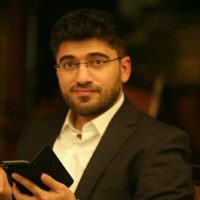 Serhan Hakgudener is an Assistant Professor in the Department of Architectural Engineering at the American University of Kurdistan where he has been a faculty member since 2019 and he has been working both in academia and the architecture industry since 2003. 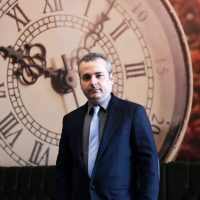 Serhan completed his Ph.D. at the University of Calgary, his master of science in Architecture at Yeditepe University and undergraduate studies at Sanford-Brown Institute. His research interests lie in the area of Electromagnetic Shielding Considerations in Buildings, Spatial Design for Healthy and Effective Electromagnetic Wave Propagation, Building Materials, Sustainable Architecture, Building Technology, Computer Aided Design, ranging from theory to design to implementation. 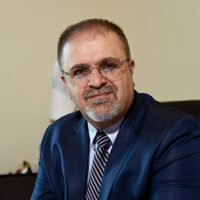 He has collaborated actively with researchers in several other disciplines of electronics engineering, structural engineering, particularly computer science on problems at the wireless communication data/security interface. Serhan has served on both University of Calgary and Yeditepe University regarding teaching and advising duties for the students over 8 years. He also served many architectural and engineering firms during these years and provided innovative solutions for architecture.